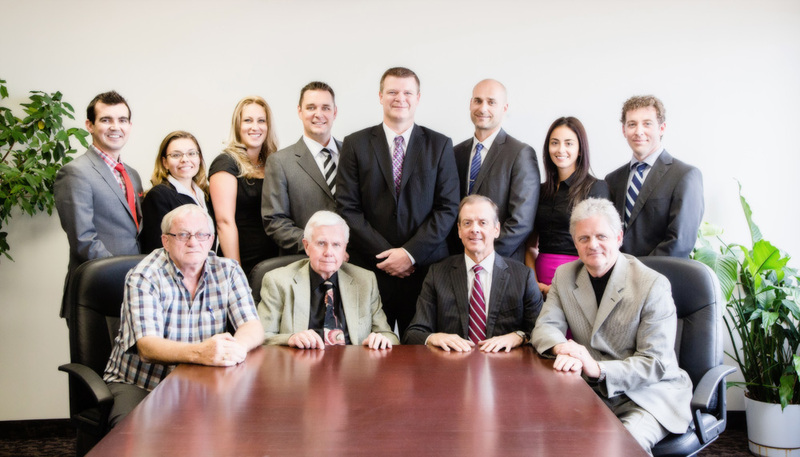 KMSC Law has been proudly serving the Peace region, northern Alberta and BC for nearly 100 years, with offices in Grande Prairie, Spirit River and Fairview. We understand and recognize the importance of building long term relationships with our clients and are committed to understanding and meeting their legal needs. Surface Rights Law and Municipal Law. At KMSC Law LLP, we ensure that you receive the knowledge and valuable legal advice that you expect with the competent and timely service that you deserve.